Imagine the following scenario: you’ve just arrived in Cannes for an event or meeting, it’s 24 degrees and sunny, and your business suit is wrinkly and sweaty. We’ve all been there, and we all know it’s uncomfortable. The last thing you want to do is go to a meeting with a sweat-stained, crinkly shirt. We recently were in this situation during Cannes MIPIM 2018, and we decided to do some investigation into the matter! 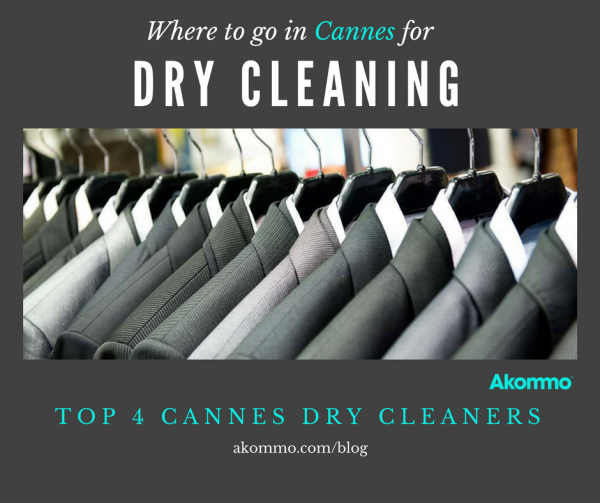 Here are the top Cannes Dry Cleaning companies that steam-pressed our worries away. Located in the old fishermen’s village, this laverie has been providing Cannes dry cleaning for 30 years and specialises in yacht services. If your upcoming Cannes event accommodation is on the sea, don’t worry – they’ll deliver your dry cleaning for free! You can reach them at +33 4 93 38 06 68, and they are open Monday – Friday 9:00-12:30 and 13:30-18:30, and on Saturday from 9:00-12:00. Want a complete guide to the city of conferences? 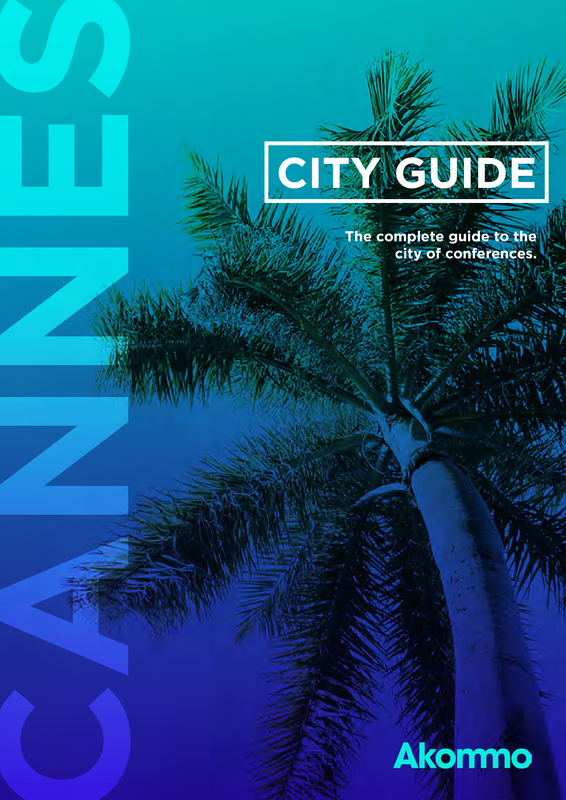 Get your copy of the 27-page Cannes City Guide here! Located just next to the famous Baoli Beach Club and the Grand Hotel, this Cannes dry cleaning company offers everything you need. From steam presses to dry cleaning for household items and furs, the Pressing Palme d’Or is reknowned for its services. They also offer free home delivery! You can reach them at +33 4 93 68 60 27, and they are open Monday – Saturday from 8:00-18:00. 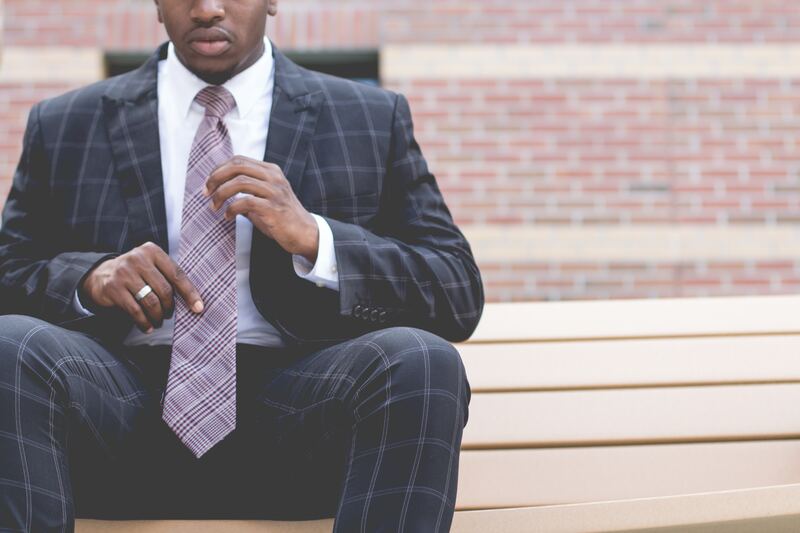 Pressing Molière is a friendly local dry cleaning service, located just a quick walk from the famous JW Marriott and the Intercontinental Carlton hotels. 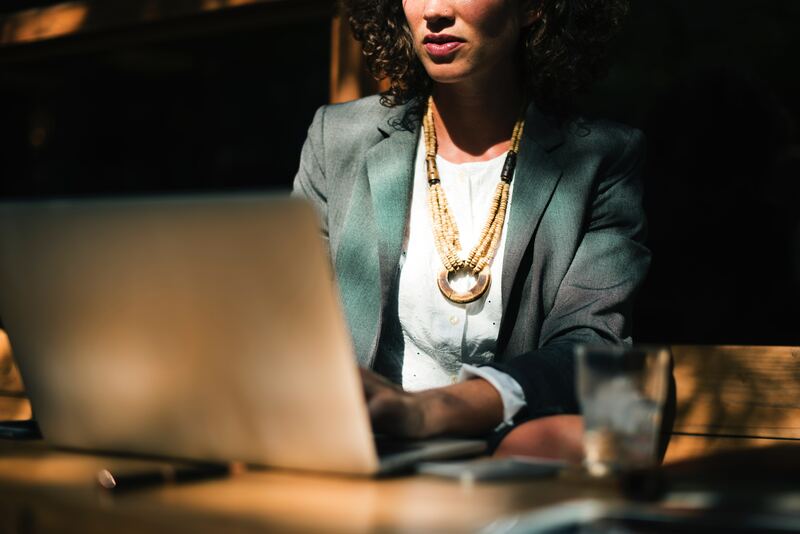 If you’ve got an early meeting, this is your best bet as they offer express services starting at 7:30! Not to mention, their service is friendly, efficient, and quick! You can reach them at +33 4 93 99 08 68, and they are open Monday – Friday from 7:30-12:30, and then 13:30-18:30. FYI – they will be closed from 26 April until 7 May for holidays. But don’t worry, they’ll be back in business for any Cannes Film Festival dry cleaning needs! Still looking for Cannes Film Festival Accommodation? Check out these last-minute villas! Though their prices are significantly more expensive than others, they are the only Cannes dry cleaning service open until 19:00 on a Saturday. They offer dry cleaning pickup and delivery, as well as tailoring and express services! This is a great solution for emergencies, but try and get your order in more than 48 hours in advance. You can reach them at +33 4 92 98 82 95, and they’re open Monday – Saturday from 9:00-19:00. Have any other local Cannes questions? We’re happy to help! Give us a call +33 4 20 88 01 30, or send us an email contact@akommo.com and let’s chat!